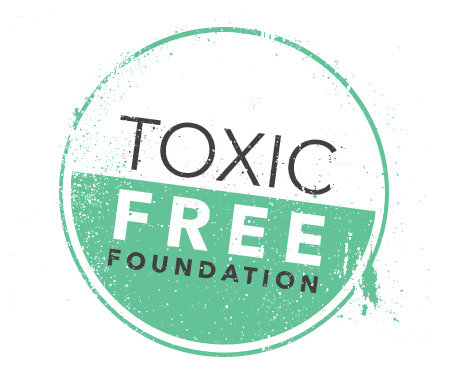 The ToxicFree Foundation is a private non-profit organization dedicated to educating the public about the toxic ingredients in personal care, cosmetics, household cleaning products, and more. Through extensive research we are finding many products contain toxic ingredients that go on into our bodies bodies every day and then are passed onto our environment with toxic consequences. Through on-going public education, increased research, and diligent corporate and government oversight, we look forward to ToxicFree Lives and a ToxicFree World. 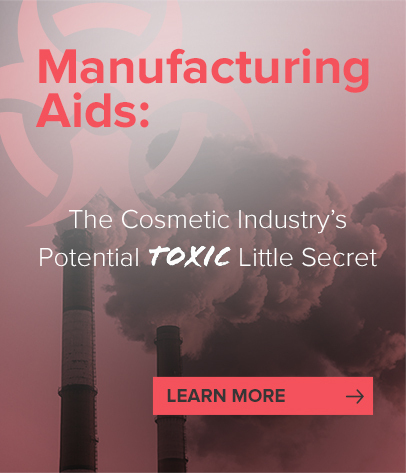 Browse ToxicFree Foundation's collection of research articles and learn about the toxins found in thousands of consumer products and the potentially detrimental effects they can have on you and your family's health. Informational CDs, DVDs, booklets, printouts, pamphlets and presentations by ToxicFree Foundation. Did you know that a company can call its finished product "organic" or "natural" if it contains just one ingredient that is in fact organic or natural? That's why we have taken the initiative to examine and certify products as 100% toxic free.